With 4 world class ski resorts, Snowmass, Aspen Mountain, Aspen Highlands, and Buttermilk are amazing ski destinatios you must visit. These resorts are nestled around the historic mining town of Aspen, meaning that you ski or snowboard the best powder on the slopes during the day then seek out the town’s lively nightlife and ski town feel. Aspen itself boasts 675 acres (273 ha) of skiable terrain, 3,267 ft (996 m) of vertical drop, and 64 miles (103 km) of ski trails just minutes from downtown. 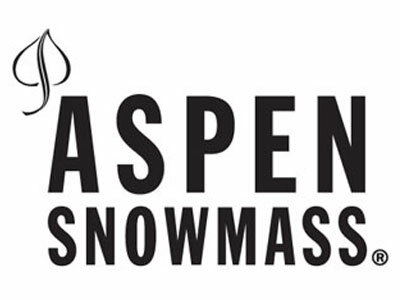 Snowmass is an expansive winter playground with something for everyone, from the expert terrain of Burnt Mountain Glades to a variety of blue groomers and impressive beginner slopes.